Stunning white sand beaches, glistening turquoise waters, unique architecture, and the best rum and cigars in the world are just some of the fantastic things Cuba has to offer! With an ease on travel restrictions for America, now is definitely the time to pay a visit to this vibrant country, and that’s why we’ve come up with the top 10 reasons to visit Cuba. When you hear the word ‘Cuba’, I can guarantee one of the first things that pops into your head will be ‘rum’, and for a good reason. Aside from tobacco, rum is one of Cuba’s main exports. I’m sure you’ve all seen the Havana Club bottles sitting behind the bar in every pub or club, but when it’s served by the hand of a Cuban, the outcome is much different. Trust me when I say, you haven’t tasted a Mojito until you’ve sat in a little bar, listening to salsa and watching the world go by in Cuba. The Daiquiri, Cuba Libre and Mojito all originate from this country, and you can find an expertly made version on every corner. 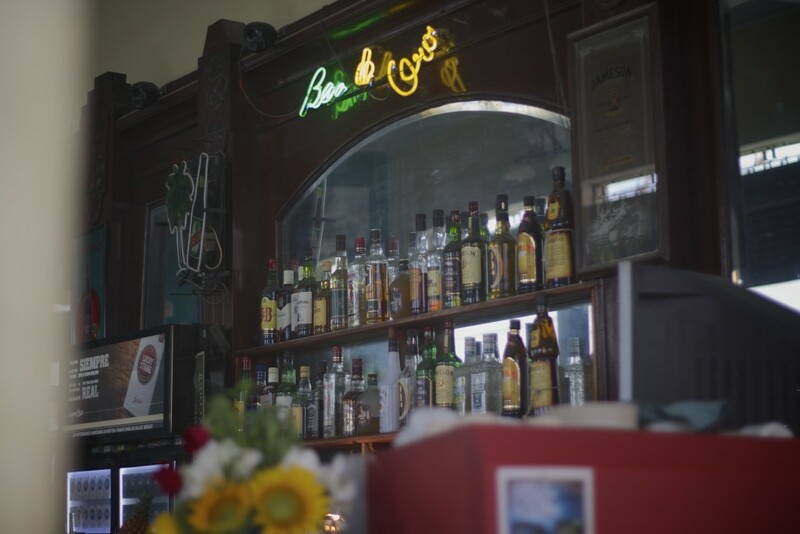 The Cubans are so proud of their rum heritage that they offer rum tours, with stops in the Havana Club Museum, the original Bacardi Rum Factory, found in Santiago de Cuba, and the Manaca Iznaga Estate. Any trip to Cuba wouldn’t be complete without sampling some of the different oak-aged rums they have to offer. Wherever you go in Cuba there is this constant background noise that fills you with unexplainable energy, that is the sound of Cuban music! Sometimes it feels as though music runs in the blood of every Cuban, you can find it in bars, on street corners, in little shops, on the beaches, and in every home. Of course one of the best known musical attributes of Cuba is the Buena Vista Social Club, which are still touring today, minus a few original members. 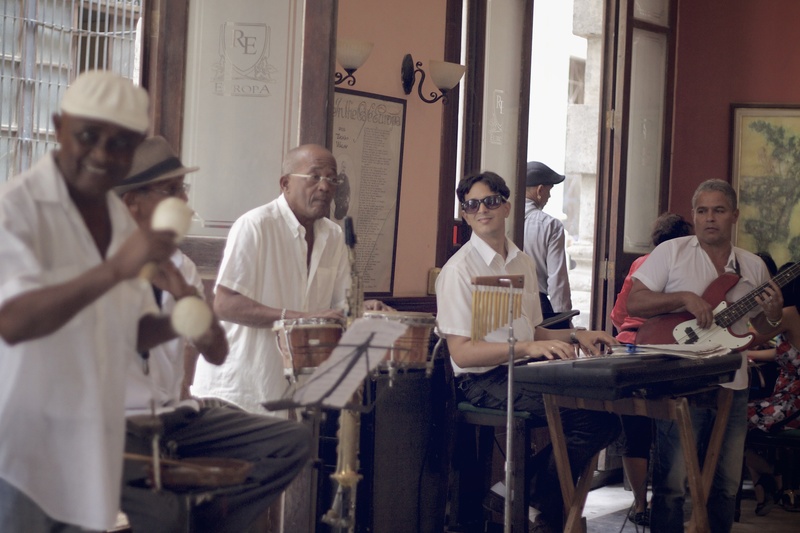 You can still visit the place where the band first started in Havana, in the aptly named Buena Vista Social Club, there you can enjoy a traditional Cuban meal whilst listening to the various tribute acts and talented musicians. 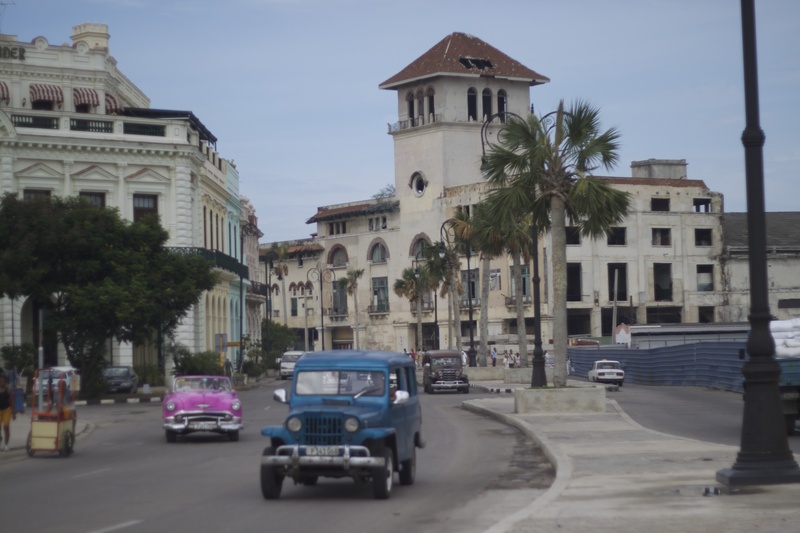 One thing you can guarantee is that eclectic mixes of Salsa, Rumba, Jazz and Soukous will have you grooving your way through Cuba, no matter what time of day it is. 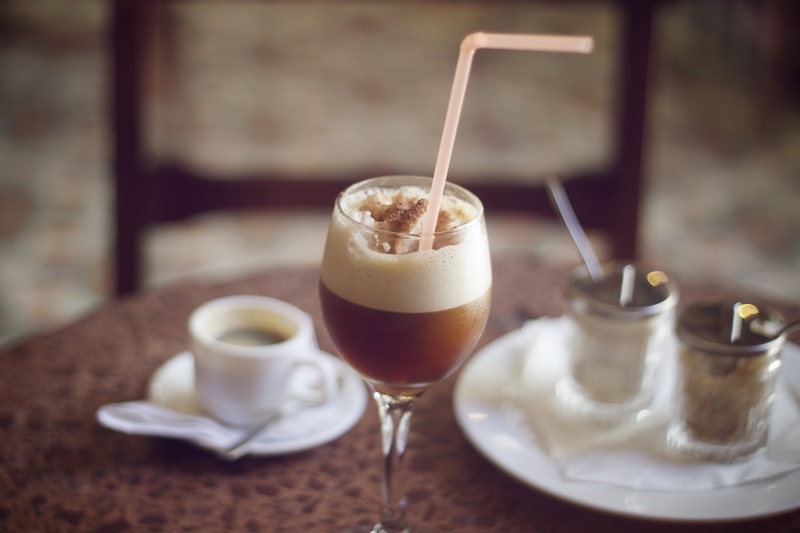 In the mid 1700s coffee first arrived to she shores of Cuba and very quickly became one of the things people associate most with the country. Coffee production became so important that it completely changed the Cuban landscape, landing it’s first coffee plantations on the UNESCO World Heritage list. 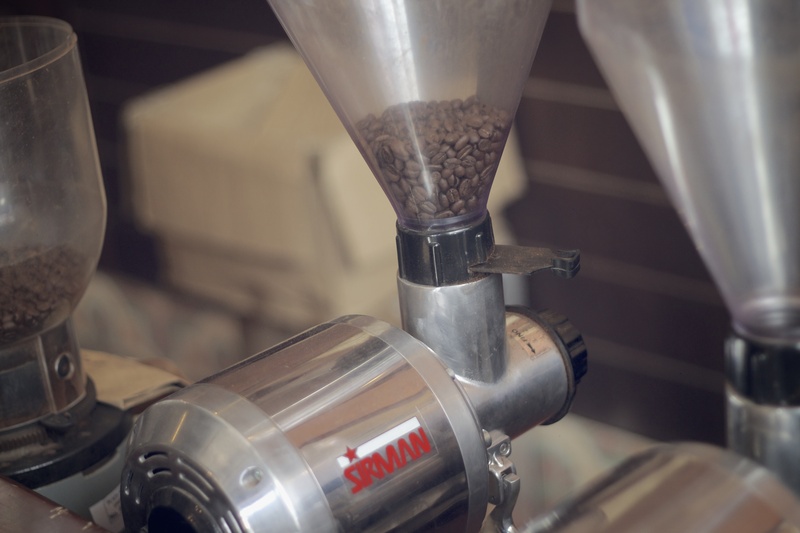 Coffee is an integral part of local culture, and is often seen as a social event. Friends will often enjoy a cup of the dark, sweet stuff while they drop by for a ‘visita’ (visiting friends or family to chat and gossip about recent events). This social aspect of drinking coffee is something that most other countries have lost, as we adopt more of a grab-and-go attitude, meaning we never take the time to stop and really taste the coffee. One of the most common ways to serve this delicious drink is Colado, and it completely reflects the Cuban coffee culture. Colado is a typical Cuban espresso made in larger portions, and served in a large cup accompanied by smaller cups to share with friends. You won’t be able to resist the smell of freshly ground coffee beans, floating down the street from the local cafe when you’re in Cuba, and may even have to make a little space in your suitcase to take some home. Coffee made from fresh coffee beans. Photo credit: Fern Coll. Coffee in a cafe in Cuba. Photo credit: Fern Coll. Cuba originally had all it’s cars imported from America, however in the 1960’s Fidel Castro put in place and embargo stopping all imports from the US, this meant that the Cubans had to find ways to keep their beautiful American classics running, and they still do! 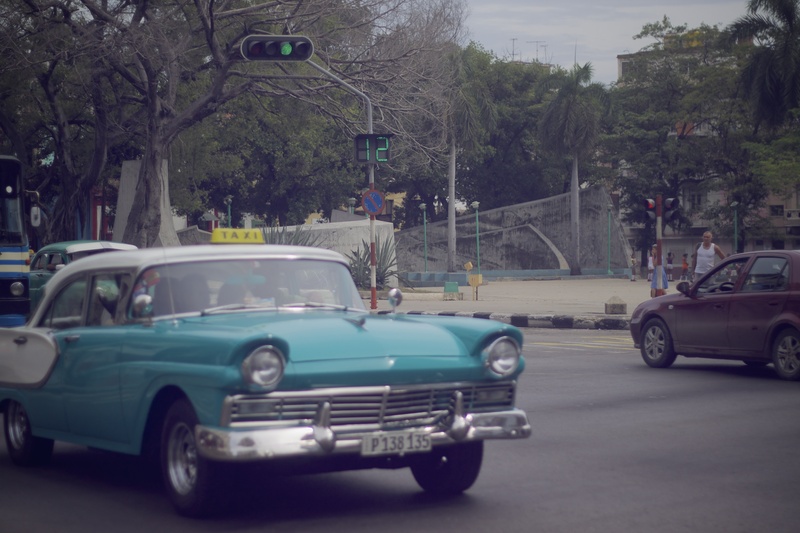 The streets of Cuba are full of old 1950’s American style cars, it’s like a rolling museum. There are no junk yards in Cuba, because every car part that is trash for one person is the missing piece to their pride and joy for another. It’s not uncommon to see a Ford pass by with a Russian engine hidden beneath the hood, or a Chevrolet with a Buick grill slapped on the front. 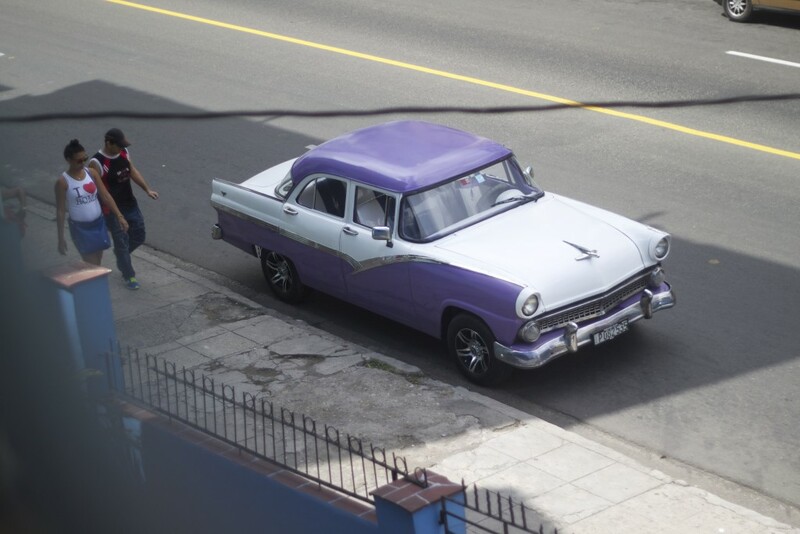 The Cubans are very proud of their old school wheels, and you can often see them shining up their trim before heading out to pick up their friends. Even the every day taxis are old American classics, so you can cruise from A to B in a convertible 1955 Corvette you never imagined could still run. If you’re a car buff, have an eye for antiques, or simply love to travel in style, then this is definitely a top reason to visit Cuba. Vintage car in Cuba. Photo credit: Fern Coll. 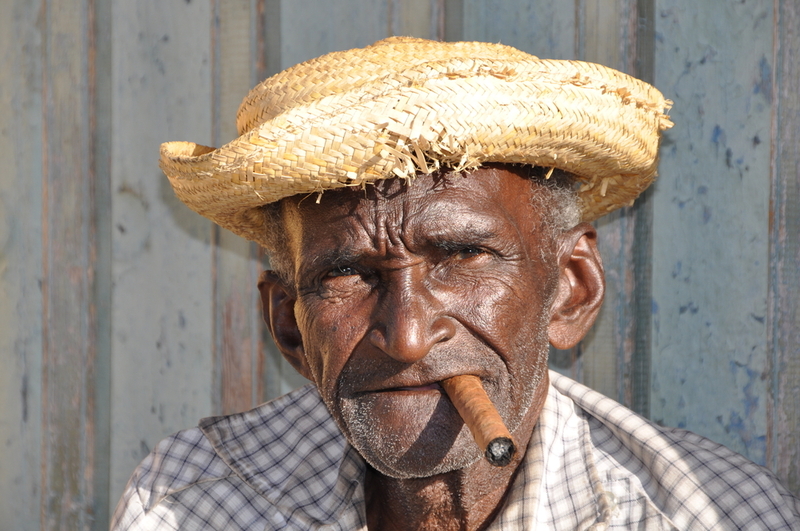 The image of any Cuban man isn’t complete without a cigar in his hand, and this is because the best cigars in the entire world come from Cuba. Tobacco is both grown and harvested in many regions all over the country, and is their biggest export. Whether you’re a smoker or not, the process of making these legendary cigars, and why they are so special, is extremely interesting and makes for a great day out. Pinar del Rio is home to the country’s top tobacco plantation, where you can take a tour of the working factory, and sample the best cigars they have to offer in the Casa del Tobacco shop. Tobacco is the backbone of the Cuban economy, and Cuba offers you a chance to look behind the scenes at how each perfect cigar is produced. 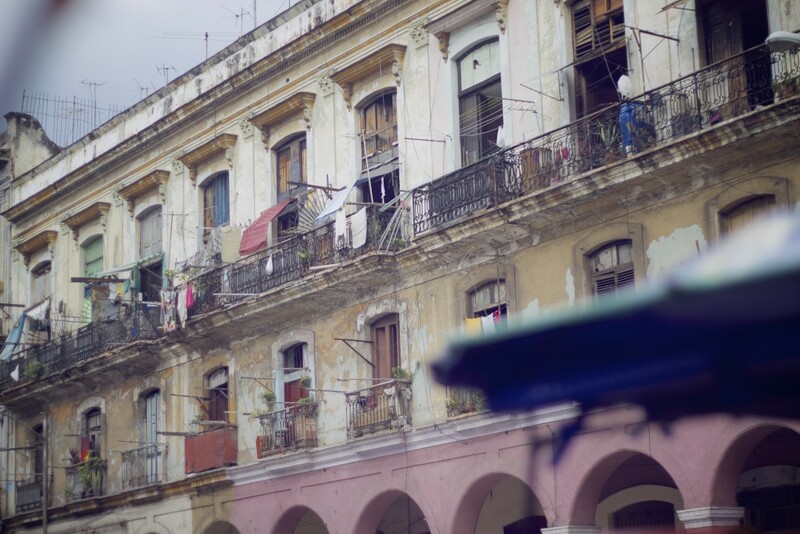 Since 1492 when Christopher Columbus claimed Cuba in the name of Spain, this country has undergone one of the richest and most politically interesting histories to date. 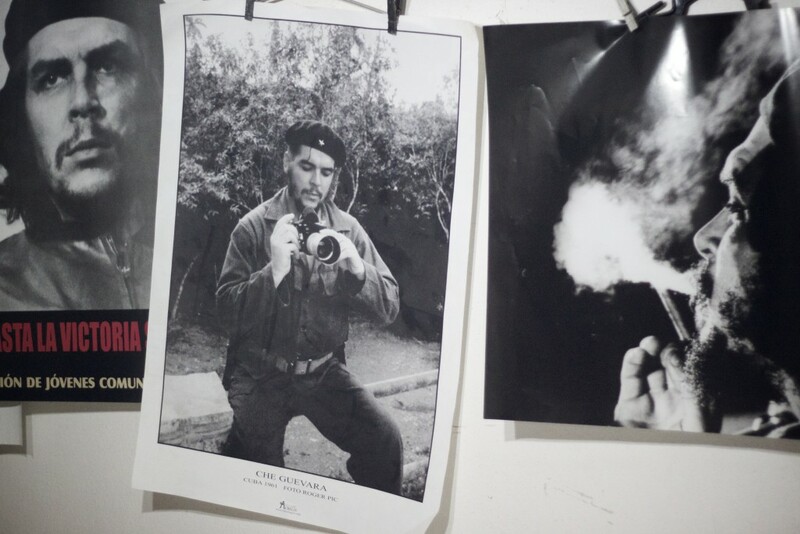 From the importation of African Slaves in 1526, to the alliance of Che Guevara and Fidel Castro in 1955, to the revolutionary war in 1959, Cuba has a rich history full of legendary figures. Even to this day Cuba still makes it to the headlines with it’s political stance, with the long-standing US embargo, set in 1962, finally being lifted last year. The best place to learn and truly experience this fascinating history is in Cuba, they have countless museums and historical homes to visit all over the country. Some of the more popular sites include the Museum of the Revolution in Havana, Che Guevara Mausoleum in Santa Clara, and the National Museum of Fine Arts in Havana. PIctures of the history of Cuba. Photo credit: Fern Coll. Cuba boasts over 300 stunning beaches that stretch across the Northern Atlantic Ocean and its Southern Caribbean coastline. No matter what kind of beach you are looking for Cuba has it. 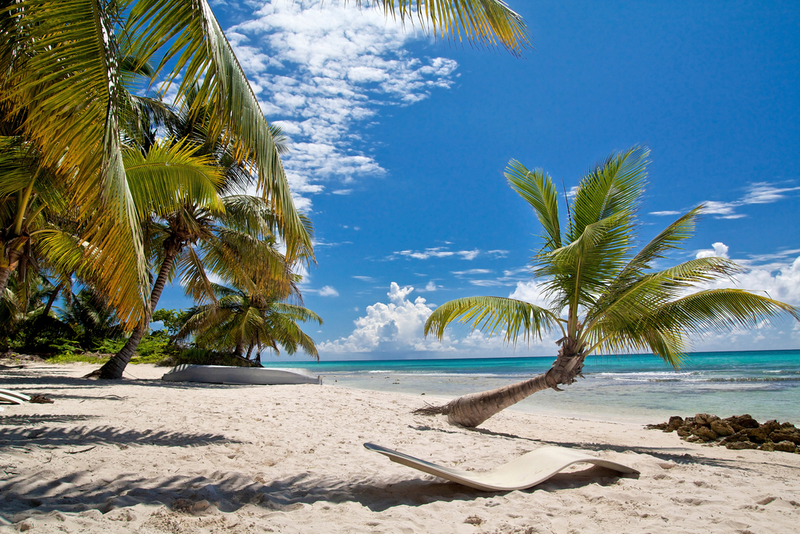 If you’re looking for a more active area for diving, then look no further than Maria La Gorda. This biodiversity rich beach is located on the Guanahacabibes Peninsula, and is home to the largest colony of black coral. With 39 diving spots, and the most abundant sea life in Cuba, this is definitely the spot for you. If you’re more into long strolls along the shore and relaxing in the sun then you should head down to Guardalavaca, Cuba’s prettiest resort area. Here you will find lush tropical vegetation, long stretches of white sand and multiple little coves, perfect for swimming. Probably the most amazing beach in Cuba is the Starfish Beach in Cayo Jutía, the thing that sets this beach apart from the rest is that you can find bright orange starfish sitting all along the bottom of the ocean floor! No matter which one you choose to visit, each beach is accompanied by breathtaking views, crystal clear turquoise water and soft white sand, making Cuba the perfect spot for that relaxing beach vacation. The white beaches and blue sea in Cuba. Photo credit: Shutterstock. strong sunlight. In the 20th century Cuba was surprisingly rich, especially in the capital Havana, and so buildings were commissioned to be built with many international influences such as Art Nouveau, Art Deco and Eclectic Design. From old and weathered family homes, to extravagantly decorated mansions, there is a never-ending architectural history to explore, and endless photo opportunities, in Cuba. A street in Cuba. Photo credit: Fern Coll. With temperatures between 20-35ºC, and tropically warm waters all year around, Cuba is definitely your classic Caribbean island. Spring is the best time to visit Cuba, as you get the hot temperatures without the humidity or storms. However, the beginning of the year is also a great option, the prices are lower and you still get all that glorious sunshine. Even when the rain finally comes it doesn’t last long, with most of the showers being over in minutes, leaving you with a fresh humidity free day. In the true spirit of the Cubans, you can find festivals all year round come rain or shine. Whether you’re a beach lover, avid hiker or a city explorer, you are almost guaranteed the perfect weather no matter when you choose to travel. 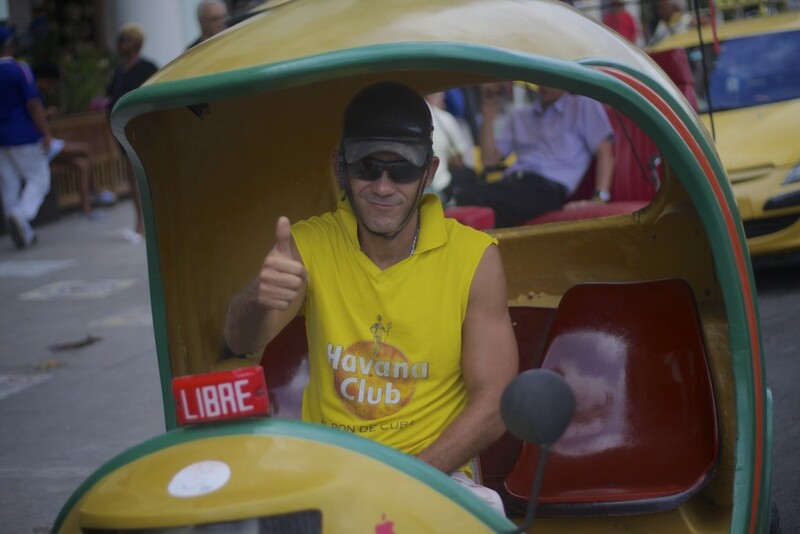 One of the most wonderful thing about Cuba are the extremely warm, welcoming and open-minded people who live there. Most people you meet are genuinely fascinated by you and what you have to say, often asking you to sit at their table to eat, or have a good old jam session with them on the beach. Cuban’s are a truly happy and hospitable people. From your first steps down the streets of Cuba you can really see that this is a very culturally diverse country, they accept everyone, no matter of colour or creed, making them the best example of how different races can live in complete harmony. Even through the hardships Cubans have faced as a country they remain kind, hardworking and friendly, making Cuba one of the most welcoming places on earth. If you don’t fall in love with the beautiful beaches, infectious music or delicious coffee, then you are sure to be won over by the people! Did these 10 reasons to visit Cuba inspire you and do you want to experience all that Cuba has to offer yourself? Chimu Adventures offers a great variety of different tours through the country of rum and cigars, for more information click here.